Recently I’ve done some testing with the Telestream Pipeline, which is a hardware video encoder. The intention of the evaluation was to see how this may or may not speed up our digital video workflow. Specifically, there were two things I wanted to test: ingesting video across the IP network directly into Final Cut Pro and importing video in real time into Telestream Episode Engine. The resulting assessment was somewhat positive, we were able to import the video both into FCP and Episode Engine (not at the same time) without difficulty and the quality was incredible in many formats. 1) Complex setup in temporary environment – It’s a bit unrealistic for us to expect a production person to have the network skills to set this up, in addition to their existing gear, when doing a remote shoot on campus. 2) Pipeline does not run DHCP (Dynamic Host Configuration Protocol) – This, in addition to number one above makes this very hard to implement in the fashion we imagined. IP info must be hardcoded. 3) “Routed” video is not supported – The Pipeline must be installed on the same logical IP subnet as the Final Cut Pro workstation that will import the video; it may work, but is not supported to send video from one subnet to another. This is something that was confirmed with Telestream support. So, in our case, this device is not a good fit for our network infrastructure. 4) Shooting to disk is the big time saver – The biggest time saver in our workflow is to have our production people shoot directly to hard disc and not tape. 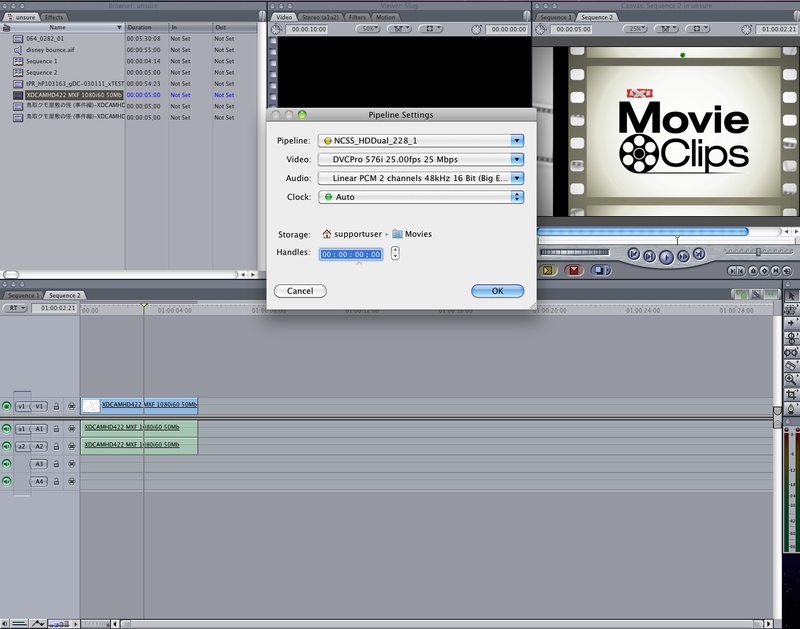 We rarely have an editor waiting at a FCP workstation to edit video and turnaround times are usually not that critical. 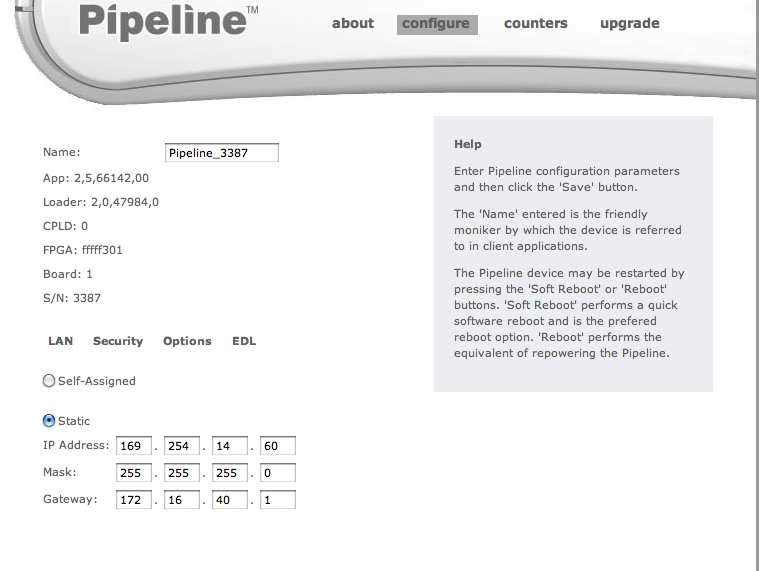 So, if you’re looking at the Telestream Pipeline, it is a very nice product that performs well and according to marketing specs. However this is simply not a device that makes sense in our workflow, due to our own limitations.